Montreal-based Loop Industries Inc., a technology innovator in sustainable plastic, and Essen, Germany-based Thyssenkrupp Industrial Solutions’ division Uhde Inventa-Fischer GmbH have announced a strategic alliance to integrate their technologies and provide a turnkey solution that can be licensed to companies seeking technology to produce sustainable polyethylene terephthalate (PET) and polyester. Solomita adds, “WTR is a key pillar of Loop’s commercialization blueprint to meet global demand from consumer packaged goods and other brands for Loop branded sustainable resin. We plan to license the respective technologies developed by Loop and Thyssenkrupp Industrial Solutions to manufacturing partners in geographical regions around the world in order to quickly roll out multiple WTR plants over the next decade. 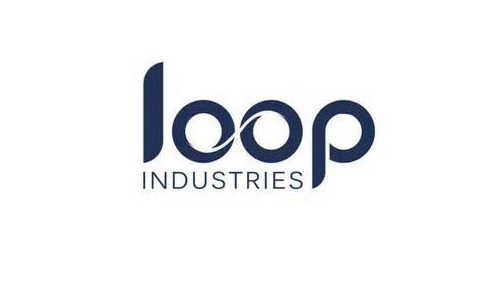 Loop and Thyssenkrupp Industrial Solutions say they have already begun the integration assessment and are collaborating on the WTR process design package ready for license to global manufacturing companies that will now be able to establish facilities close to urban centers where feedstock is readily available. Both companies will retain all rights, titles and interests in and to their respective intellectual property.